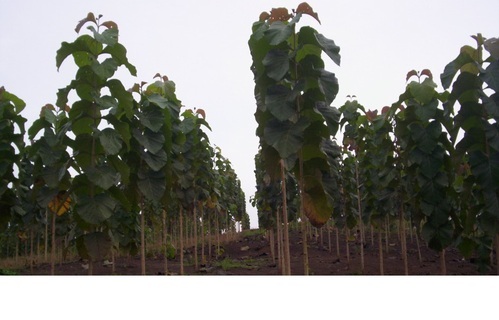 It is a Panamanian company of capital that dedicates to the consultation and forest services. CONSISTE EN LA EJECUCION DE TODAS LAS ACTIVIDADES Y LABORES QUE CONLLEVEN LA REFORESTACION.
? EVALUACION Y ADQUISICION DE TIERRAS.